Note: This is an example of technical website copywriting for a specific industry niche — in this case, dental surgeons. Install esthetic, tissue-friendly temporary crowns in half the time. Toric Crowns temporary crowns for dental implant procedures – let your patients smile better, faster. Most dental implant failures are caused by surgical site contamination at the base of the abutment, often from cement or temporary material flowing under the gingiva. Toric crowns are precision-engineered to eliminate marginal voids by precisely fitting the base of the crown to the collar of the abutment. The patented hollow design features an occlusal vent to allow adhesives to flow up, not down, greatly reducing the problem of surgical site contamination with cement. And because Toric crowns are designed to promote tissue healing, they can be placed at the time of surgery or as immediate load/function temporary crowns. The result? A simple, reliable temporary crown in just minutes. Toric crowns eliminate voids between the abutment and crown that can cause tissue inflammation and potential loss of the papilla or tissue surrounding the implant. The base of the crown perfectly mates to the abutment, providing a smooth surface that aids tissue healing, so that the gum heals perfectly. The transmucosal component aids in contouring the papilla and surrounding tissue to give an ideal emergence profile. Immediate temporization with a Toric crown also helps support the gingiva and promotes gum healing, minimizes soft tissue damage, and reduces potential chronic inflammation and bone loss. Toric crowns install in under 15 minutes – less than half the time it takes to fabricate ordinary temporary crowns. Because Toric crowns are prefabricated, that means fewer steps, less labor, and minimal chairside time. Plus, Toric crowns can be installed during a single visit, so no additional appointments are necessary. Ordinary methods of installing temporary crowns are labor-intensive and require extensive hands-on techniques. Toric crowns can be installed quickly and easily, onto almost any abutment. If necessary, adjustments to the contacts and occlusion can be made with composite, acrylic, and/or a handpiece, in just minutes. Toric crowns let patients spend less time in the chair. The unique hollow design of the crown means that there are no chemical reactions near the implant or abutment, so there is no heat conduction around the healing implant from the setting acrylic. Most temporary crowns are unsightly and embarrassing. Toric crowns help create a beautiful smile right away, because they are shaped and colored more like natural teeth. Patients can feel more secure in accepting an implant knowing that they will go home with a new “tooth” after just one visit. The immediate loading feature of Toric crowns also maintains soft tissue profiles and helps support gingival shaping, so that patients can look and feel better faster. While ordinary temporary crowns are typically included as part of the dental fee, Toric crowns have a billable service code, making them more profitable for your practice. The low cost (and time savings) of Toric crowns make them simply the most economical way to provide temporary crowns to your patients. And since Toric crowns can be used longer-term, patients have more time to arrange payment for the final crown, making them more likely to agree to treatment sooner. With Toric crowns, you can help more patients smile better, faster. We guarantee that our temporary crowns will meet or exceed your expectations. If you are not completely satisfied for any reason – or no reason at all – simply return your order to us for a full refund. There’s absolutely no risk or obligation on your part. 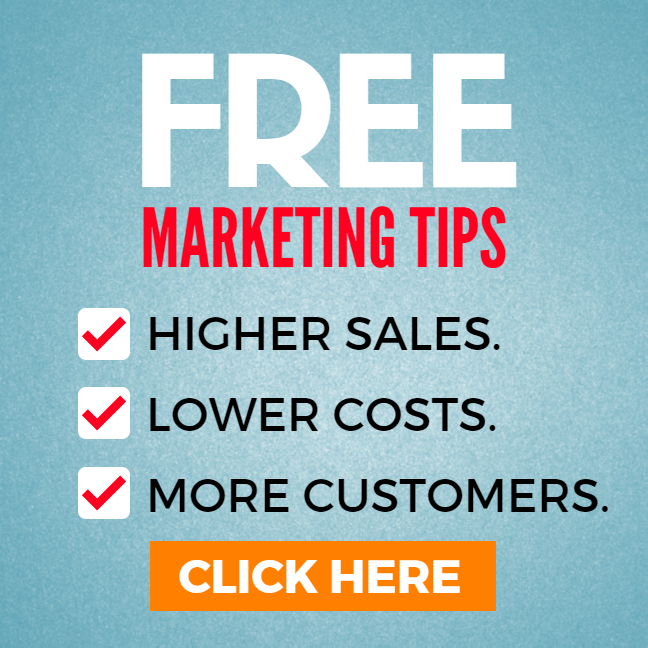 Contact us today, and we will send you a sample to try free – with no commitment. That way, you risk nothing. At a dental implant conference several years ago, the founders of Toric Crowns noticed that the temporary crowns being provided to patients left much to be desired. The existing options for fabrication were time-consuming, difficult, and rarely had a smooth collar. Ordinary temporary crowns were difficult to install, time-consuming, and highly technique-sensitive. Worse, they were often unreliable, risking potential contamination of the implant site and interfering with the healing process. Often, they required multiple adjustments, and inconvenient additional appointments. They were also ugly – they just didn’t look like natural teeth. Russ and Ricardo knew that there had to be better way. But it seemed impossible, considering the wide variety of different implant systems, placement concerns, and the anti-rotational nature of some abutments. After putting their heads together, doing extensive research, and building models by hand, they designed the original Toric crown. Quickly, they discovered that it worked even better than expected. It installed faster, it was easier to use, and it cost less. Plus, it was more comfortable for patients, it helped them heal better, and it looked great. Now any dentist can save time and money with temporary crowns that help patients smile better, faster. Russell earned his D.D.S. upon graduation from dental school at Northwestern University in Illinois in 1967. He served on the faculty until 1969, when he decided to open his own practice in Denver, Colorado. Ricardo earned his B.D.S. from the Federal University of Parana State in Brazil in 1997. He completed a certificate program in Periodontics at the University of Michigan in 1999-2000, and earned his M.S. in periodontics from the University of Michigan from 2000 to 2003. He attained his board certification from the American Board of Periodontology in 2004. While serving on the faculty of the University of Missouri, Kansas City, he earned his D.D.S. He is currently in private practice in Brazil and serves as the President of ICOI, Brazil. Have a question about Toric crowns? Need more technical information? We’d love to hear from you! 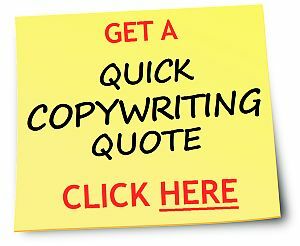 Need a quote on website copywriting? Click here.